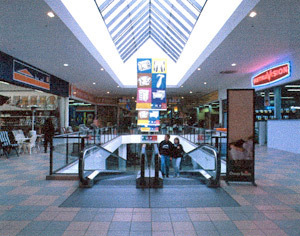 Project Description: Two level retail centre. Lettable area 9,200m2, air-conditioned. Lower ground level of 2,000m2 retail plus 200 cars under cover, linked to upper ground level with escalators and lift. Fifteen tenancies. Client expectations were very clear that as part of the Project Management Role, the project was to be delivered in a way that ensured that the client was not at risk and the target development profit was achieved.